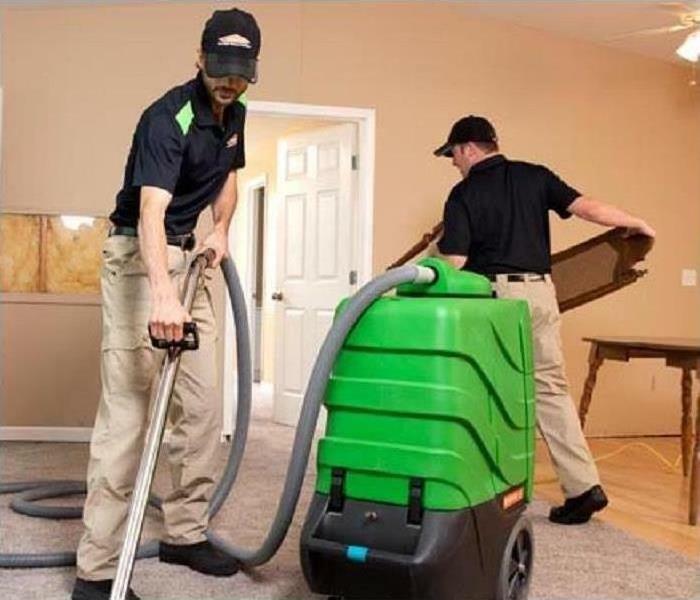 When things get messy, SERVPRO of Cedar Mill / Oak Hill's is always quick to get on-scene and mitigate the problem with professionalism and efficiency. We've seen many jobs that aren't because of water/fire damage. Sometimes a mess can get out of hand, and we're called to come make sure the eye sore goes away. We utilize a variety of cleaning methods, using different solutions and equipment. Our goal is to make sure the job is done exactly how it should be, so you won't have to worry about the stress. If you feel overwhelmed with a cleaning project, don't hesitate to reach out and let us help!